GadgetMadness PlayStation Move Sharp Shooter Rifle For Killzone 3 Is Hard To Find? 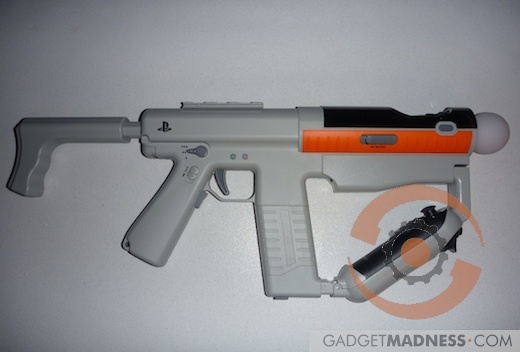 Looking for the PlayStation Move Rifle for Killzone 3 ? Apparently it’s a very hot item right now – the GameStop we picked ours up at had sold out entirely, as had other GameStops in the area and pickings are slim at Amazon too. There are other PS3 Move Battle Rifles to be found out there, so don’t go spend an arm and a leg for the official rifle on eBay.